If you want to spend a tropical holiday somewhere in exotic Asia, it is most probably you’ll go to Thailand as a first choice. It has the real exoticism of a country having a traditional culture with high modern standards. 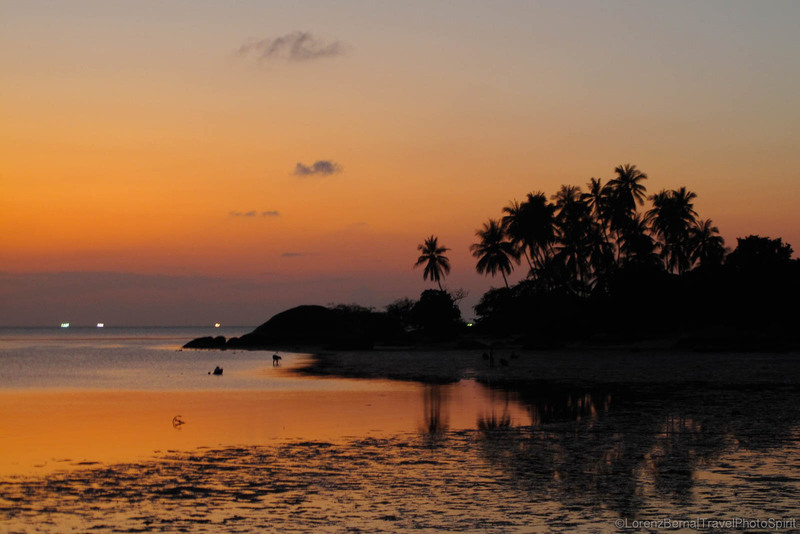 Thailand is the country of the many paradisiac islands where it is very easy to unwind and disconnect for a while. The country of wide Marine National Parcs that you can easily explore by snorkelling among the fascinating colourful fishes. The land of delicious tropical fresh fruits and coconuts, of energetic oil massages, of frangipani scent in the air, of spa, wellness and yoga centres, of a real relaxing Holiday. Next to that, it is a Country with a traditional Spiritual identity, a country of Buddhism and inner exploration. 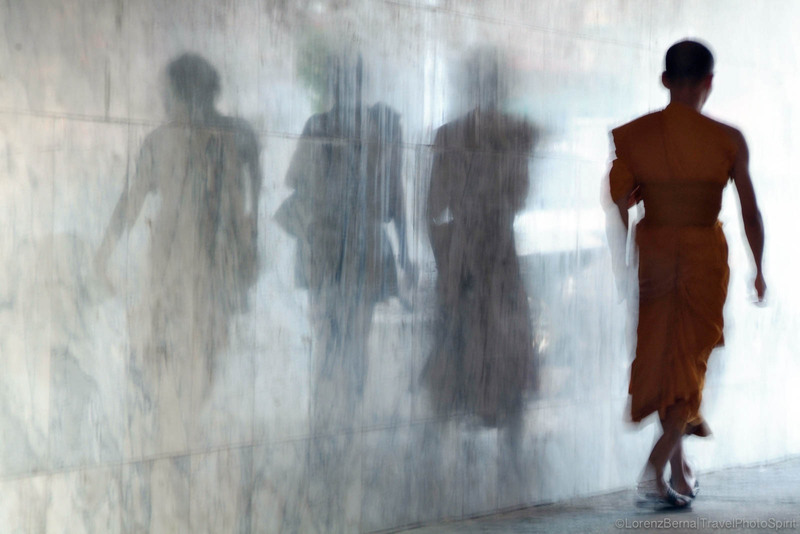 Spend some time around the temple and you’ll get a real energy of Peace, apart from also understanding how Thai people live their faith in the modern days. Only for the architecture of the temples, anyways, it is worth a visit. 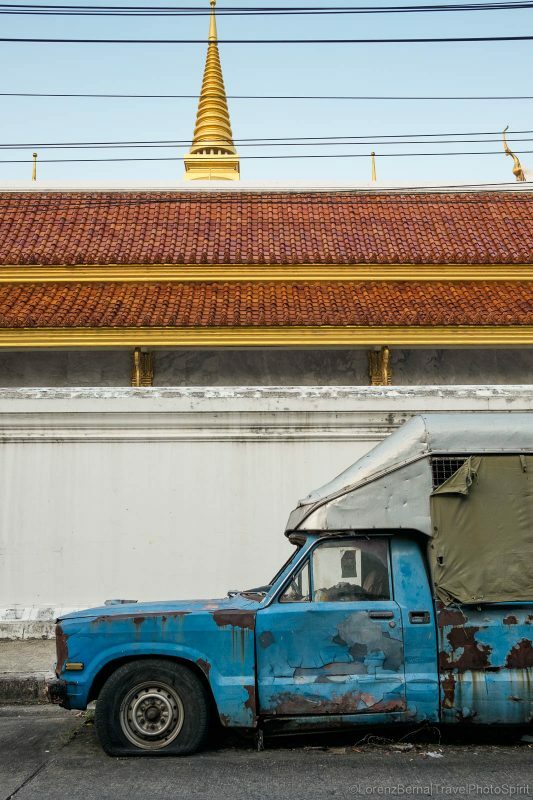 Moreover, Bangkok has the charm of a metropole keeping a traditional identity alive with numerous temples and a few remaining wooden-house neighbourhoods, coexisting alongside contemporary skyscrapers. A city at the top of the modern technologies and industries in Asia but with a traditional touch. This might surely be the result of a pride temper of the population and a strong attachement to their own singular culture -remaining of a powerful Empire in the past. 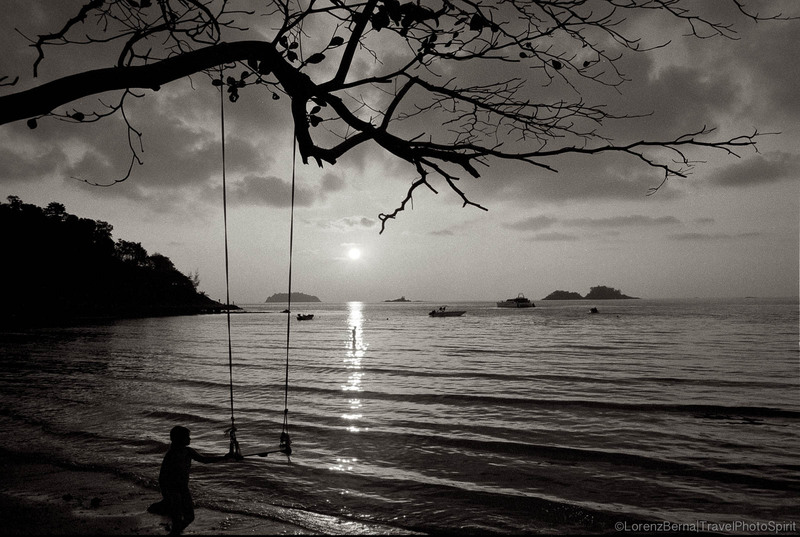 Sunset in the Island of Koh Phangan. Sunset on the Beach at Koh Chang. Palms' reflection in the waters of Koh Chang. 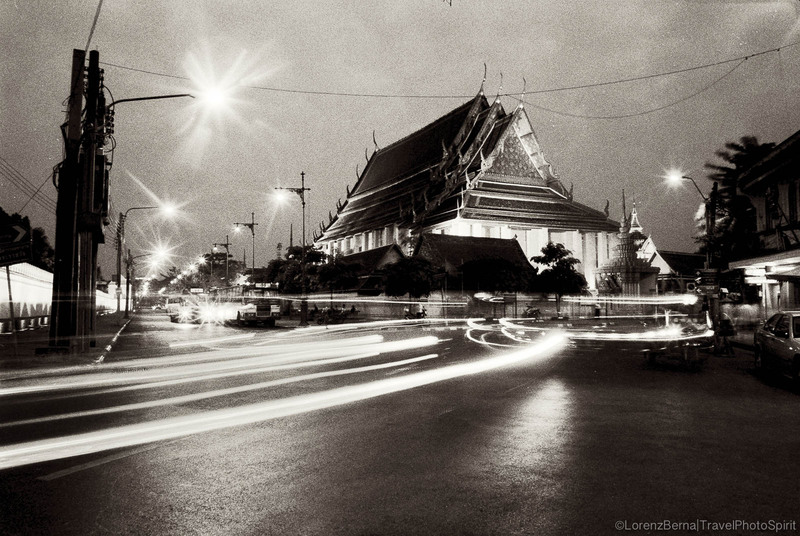 City lights around the Bangkok Temple of Wat Pho, by night. Landscape gardening in Bangkok Royal Palace. 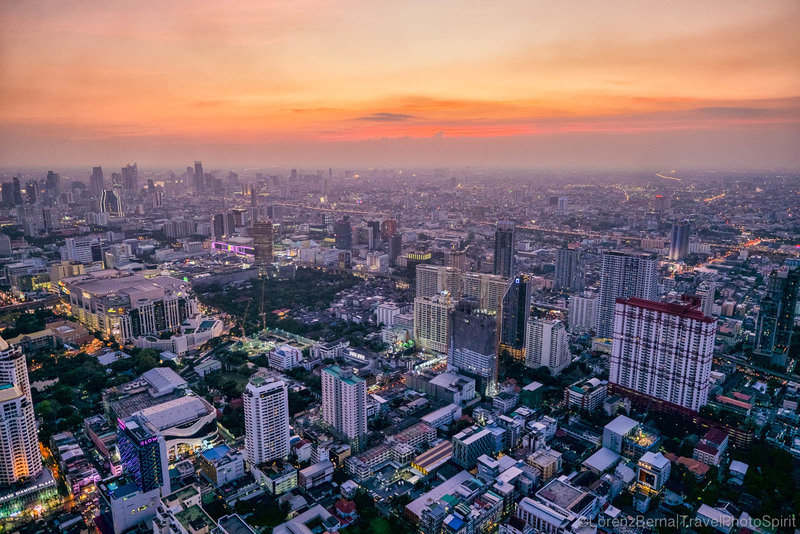 Bangkok Cityscape at sunset from the top of the Baiyoke Sky Tower. 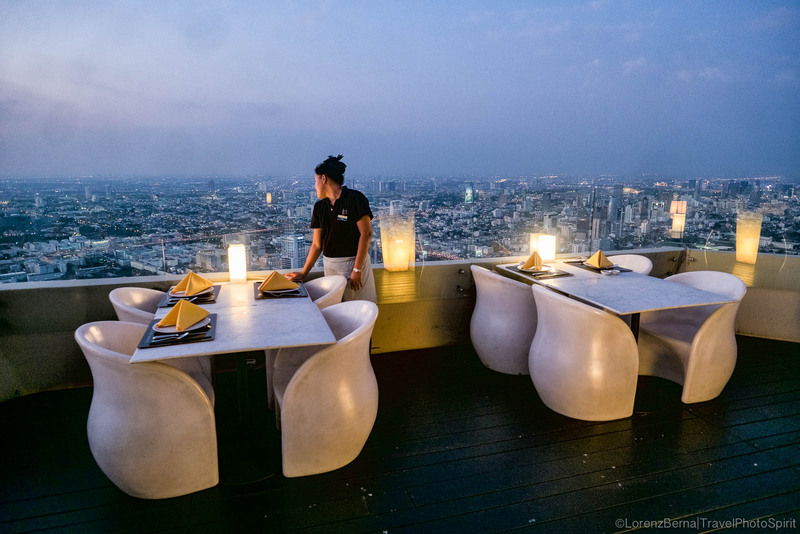 Waitress lost in her thoughts above the city, on the top floor restaurant of the Baiyoke Sky Tower in Bangkok. Make way for the wedding, in Lopburi. 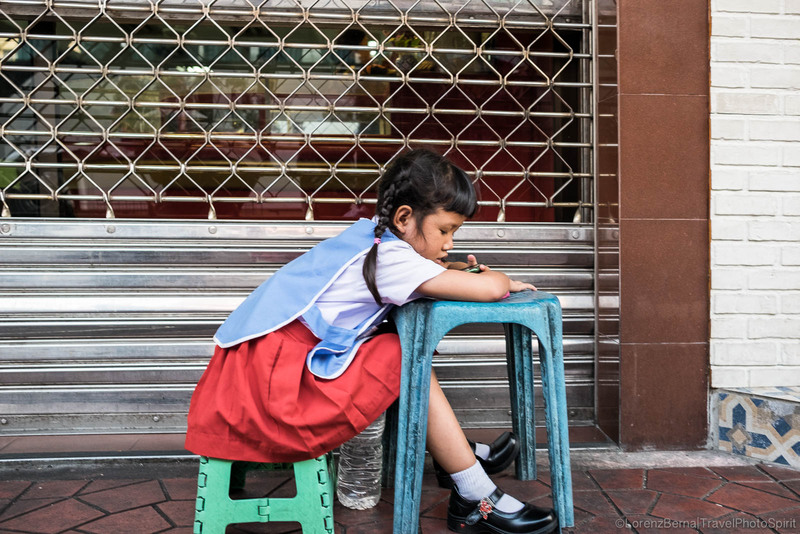 Street photography in the backstreets of Bangkok. 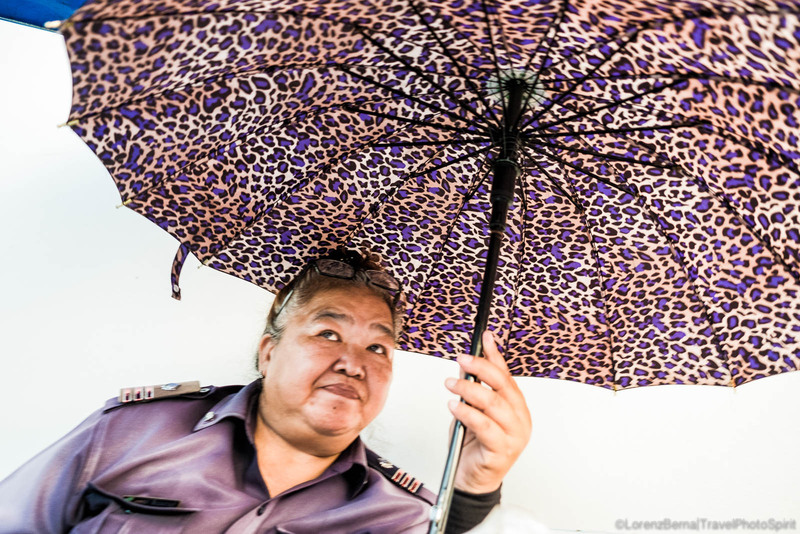 Guardian of an official building in the capital city. Monk asleep in a train to Lopburi. Farmers on the road in Mae Hong Son, Northern Thailand. 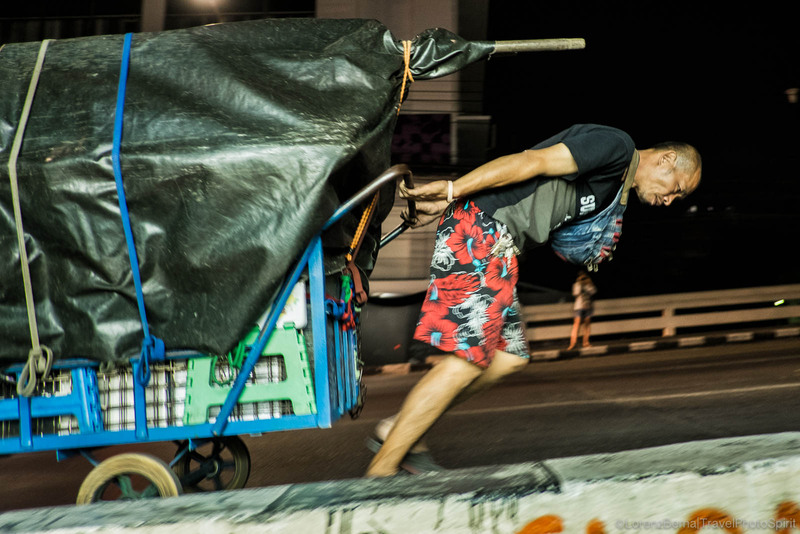 Seller pulling his mobile stall back to the house. 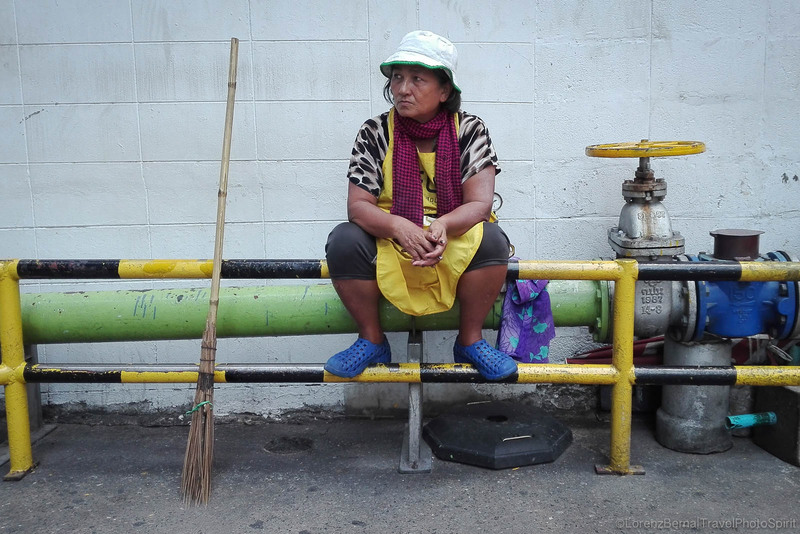 Worker on a break, in the back of a big commercial building in Bangkok. 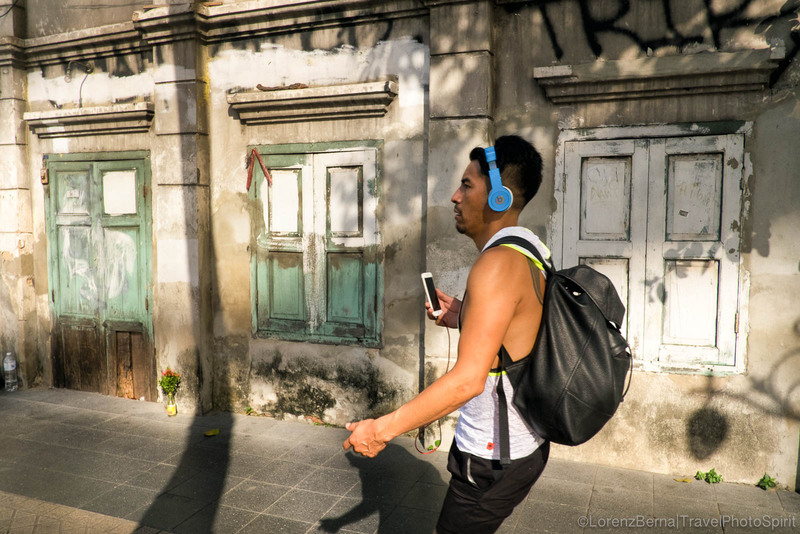 Street morning scene in Bangkok : a young man literally run to the office music from the phone in the ears. Boys game in the Metropolis. 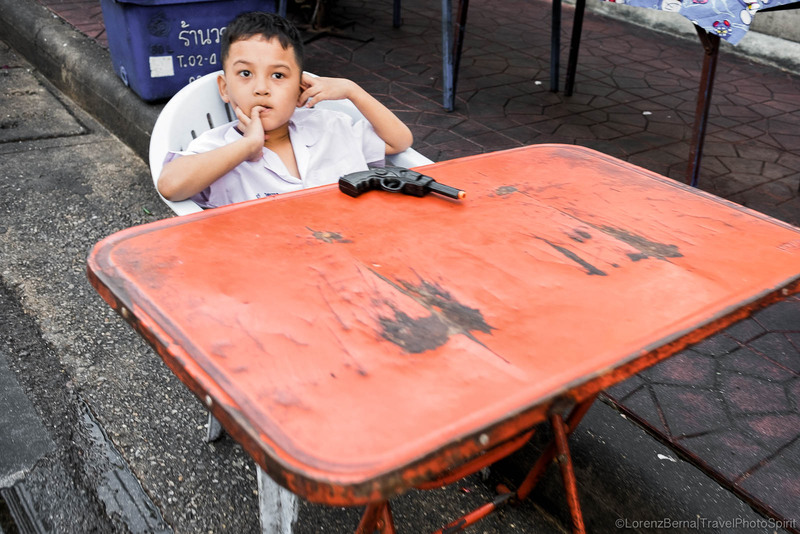 Homework time in Bangkok streets.